Governor Inslee hosted a press conference this morning to announce a package of legislation aimed at increasing civic engagement and removing barriers that keep people from voting. The “Access to Democracy” legislation includes bills that help simplify the process of registering to vote and would help ensure the accuracy of the 2020 census to create fair redistricting. Senator Rebecca Saldaña spoke about the Washington Voting Rights Act (WVRA), which the Senate Democrats have described as a key priority bill of the session. 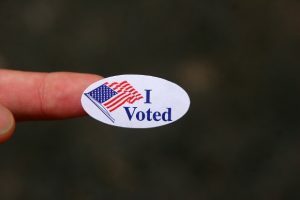 The WVRA would allow local governments to implement district-based elections which tend to result in more representative elections compared to at-large elections. 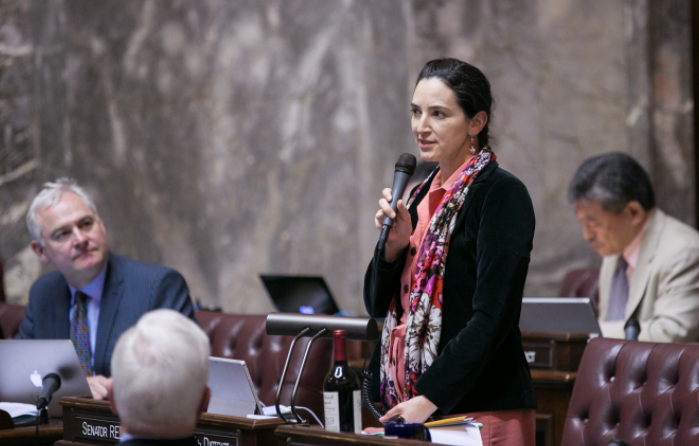 Sen. Saldaña pointed to Yakima and Pasco as two cities that have allowed community members to contribute in drawing districts and have seen corresponding increases in the diversity of their representatives. The city of Yakima recently settled its long-running voting rights lawsuit that was originally brought forth by Yakima residents. The lawsuit resulted in changing Yakima’s council elections to a district-based system. Yakima Deputy Mayor Dulce Gutierrez spoke at the press conference to support the WVRA and to detail how their new system has increased representation and community participation. Representative Zack Hudgins also spoke at the press conference where he discussed several ways to increase voter participation. To create efficiency in the registration process, one option would be to have automatic voter registration as part of the driver’s licensing system. He also spoke about proposed legislation that would extend the period of voter registration. 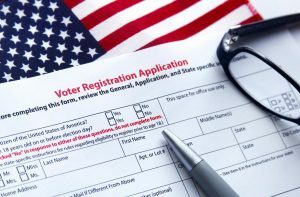 The bill would allow the submission of new registration applications up until eight days before an election — currently new applications are only accepted until 29 days before an election. It would also allow updates to existing registrations to take place up until the day of the election. “All of these bills that we’re talking about are geared toward three things. Very simply, we’re trying to have higher confidence in our system, we’re trying to have better participation, and therefore better representation. And I think that’s how we get better government,” said Hudgins. The legislative session will convene next week, on January 8, and is scheduled to run for 60 days.